There are so many names to choose from when you're looking for a name for your new cat or kitten. 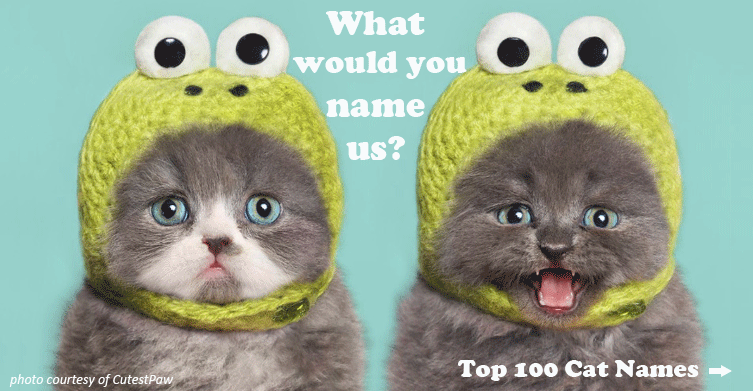 We've scoured the net and found some of the best cat name lists and whether you're going for something very unique, classic or totally cute we're sure you'll find something. Also see a list of the top 100 cat names below.